Crossed polars image of reversely zoned clinopyroxene in high-Mg andesite from Whaleback volcano, near Mt. Shasta, CA; image diameter ca. 2 mm (M. Streck). 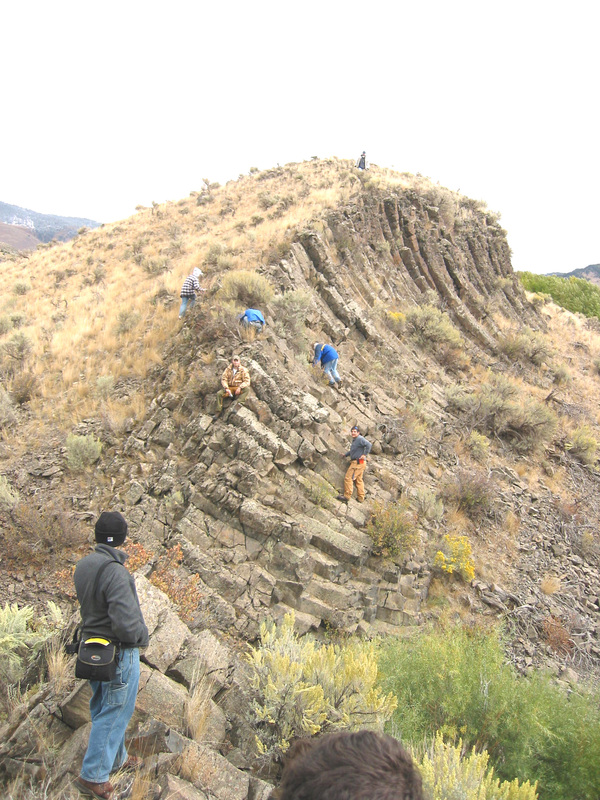 This website contains a collection of instructional activities to accompany the Mineralogical Society of America and Geochemical Society short course on Minerals, Inclusions, and Volcanic Processes, Keith Putirka, California State University, Fresno and Frank Tepley, Oregon State University, conveners. 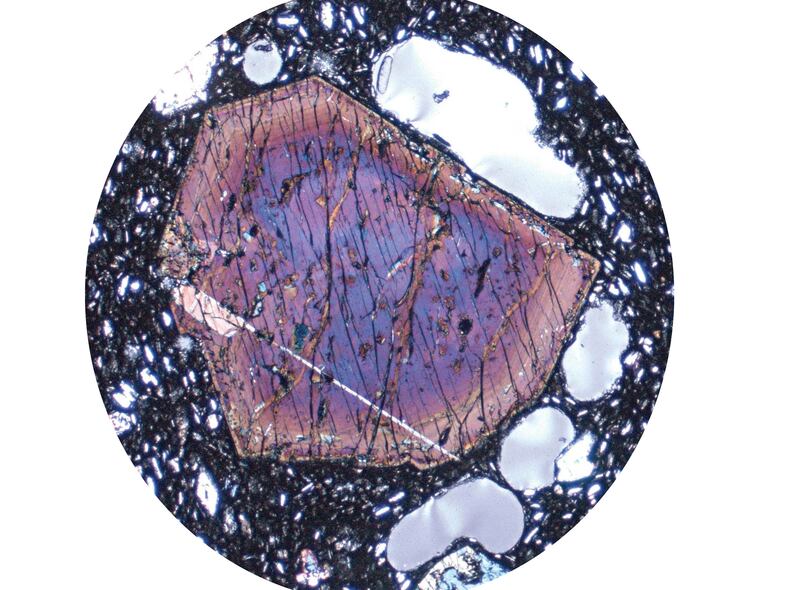 Minerals and their inclusions provide a valuable archive of volcanic processes,ranging from the depths and temperatures of magma storage, to the rates of magma ascent and the history of magmatic evolution and eruption. Check out the instructional activities listed below to support your own teaching activities about these subjects. This short course was held December 13-14, 2008, associated with the fall American Geophysical Union (more info) Meeting. Be sure to order your copy of Reviews in Mineralogy and Geochemistry Volume 69 Minerals, Inclusions and Volcanic processes! 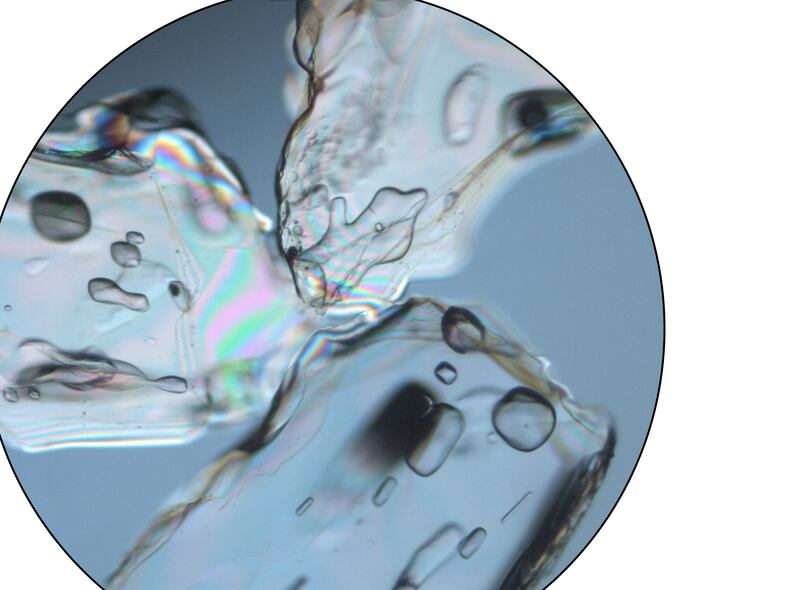 Plane light view of quartz with melt inclusions from a 0.5 Ma high-SiO2 rhyolite from Kos Island in the Aegean Arc (Schnyder & O. Bachmann); crystals are ca. 3mm across. This web-based learning resource provides a comprehensive introduction to heterogeneous phase equilibria in the geosciences. This site contains the essential background information needed to understand phase equilibria, links to related resources, examples of worked problems, and teaching activities. This module includes: fundamental principles starting with the Gibbs' Phase Rule; descriptions, definitions and worked examples of standard topics like the Clapeyron Equation, activity models, methods for deriving and balancing metamorphic reactions, the method of Schreinemakers to construct phase diagrams; examples of binary and ternary phase diagrams of geologic systems (including animated versions that demonstrate the "lever rule" and take students step-by-step through the reactions; and user-friendly tutorials for modern thermodynamic modeling programs such as ThermoCalc, MELTS, TWQ, and Perplex. 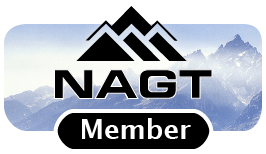 A series of "primers" on geochemical analytical techniques including fundamental principles, descriptions of instruments, typical applications, strengths and limitations, sample collection and preparation, results, data presentation, interpretation, as well as links to the literature and other on-line resources for users to pursue a deeper understanding of these topics. Instruments featured include X-ray diffraction, electron beam (SEM, WDS, EDS, EMPA, CL, BSE, EBSD), and mass spectrometry (TIMS, ICPMS, gas source). The goal is to help novices (e.g. 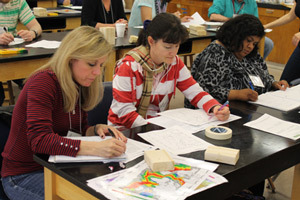 students, or scientists working out of their field) to become critical consumers and producers of data using the arsenal of mineralogical, petrological and geochemical analytical techniques available. Please contribute additional teaching activities! 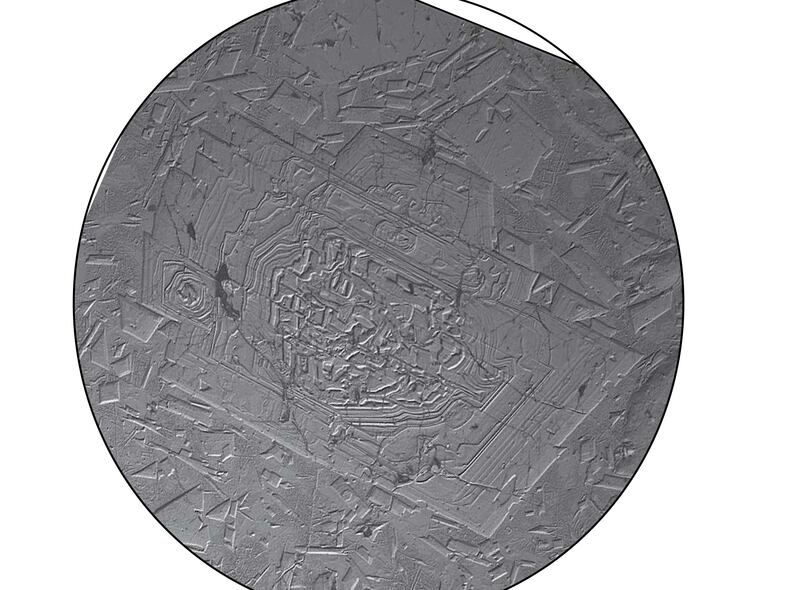 BSE image of zoned feldspar from Mt. St. Helens, Kalama age (A. Lieuallen & F. Tepley). 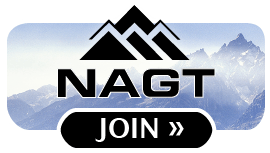 Be the first to contribute teaching activities on this topic! Nomarski (NDIC) image of plagioclase phenocryst and groundmass from 1985 lava flow of Arenal volcano, Costa Rica; phenocryst is 300 ºm in length (M. Streck). Be the first to contribute a teaching activity on this topic! 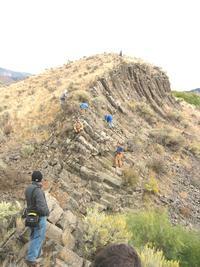 Students exploring 2.0 Ma basalt flow at Hepburn Mesa, just north of Yellowstone National Park. Photo courtesy of Dexter Perkins, University of North Dakota. Please contribute additional teaching activities to this collection! Simply access the "contribute" form via the link above, provide a bit of contextual information about the exercise, and upload any related files: word documents, Excel spread sheets, PDFs, and JPEGs or other images. This should only take about 15 minutes to complete. We have to do a few manual steps in the "background" so it may take a few days before you see your contribution posted. Use this form to also contribute scholarly articlesthat could be used to teach about minerals, melts and volcanic processes; related on-line resources (e.g. URLs of favorite websites that have important or interesting information about melts and volcanic processes); and course syllabi.